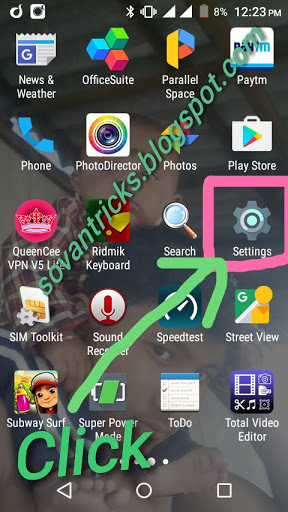 QueenCee VPN is free Virtual Private Network app, it comes with handler menu settings which let you apply some tricks in other to enjoy freebie with it. 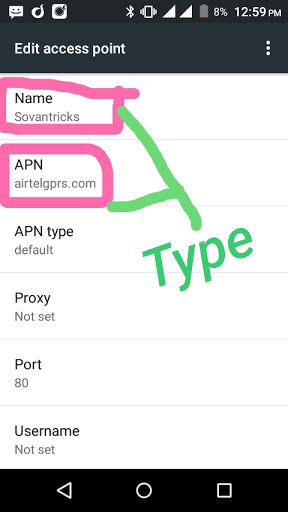 Queencee VPN V8 (Infinity) is now available for download on Android. 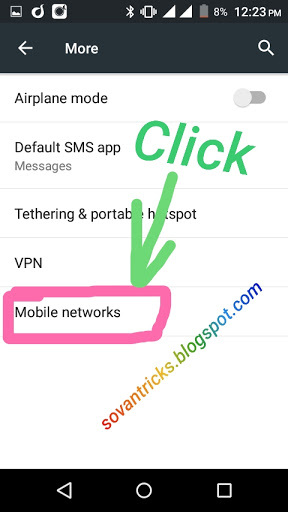 Below is the direct download links to VPN application by Dzebb, the developer of Queencee Handler VPN. 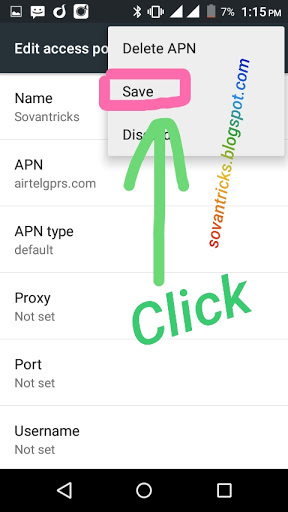 Here we are going use this "QueenCee VPN" handler for enjoy Airtel Unlimited Free 3G/4G Internet.All android devices support QueenCee VPN.This is a simple application.We describe the complete steps with screenshot in this article.you can easily steps this QueenCee VPN Airtel Unlimited Free 3G/4G Internet trick.It take less then 5 minutes.Since this trick based on QueenCee VPN,this work only for android users.So this is a good opportunity for all android Airtel sim users to avail free unlimited 3G/4G Internet on your devices.This QueenCee VPN tunnel your whole device.So you can use WhatsApp messenger, Facebook, Facebook messenger,Hike messenger,You Tube, Browser,UC Browser ,Play Store all Internet using apk and all apk downloaded.So Friends enjoy unlimited free 3G/4G Internet Browsing and downloading with QueenCee VPN trick. 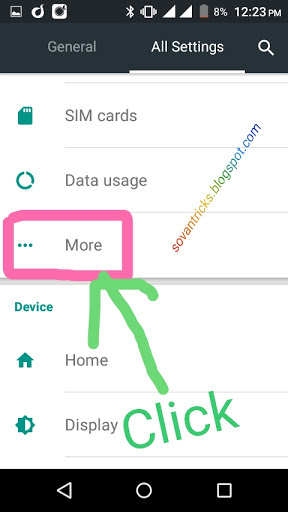 ✔ 4.0 upward Android device. 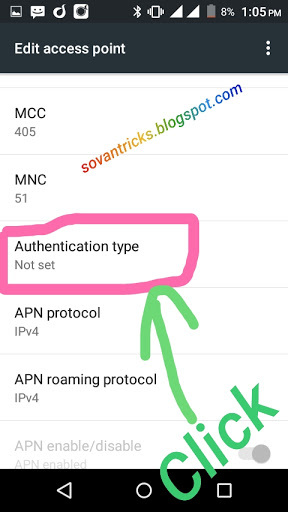 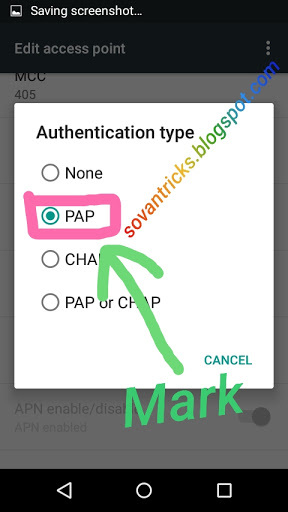 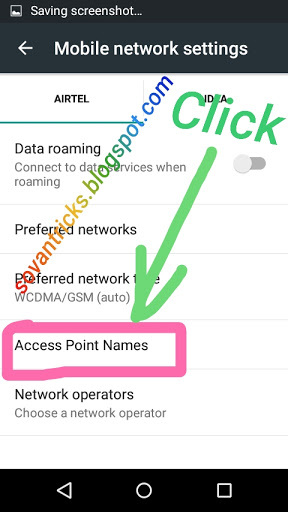 Create the below setting which also called New APN setting. 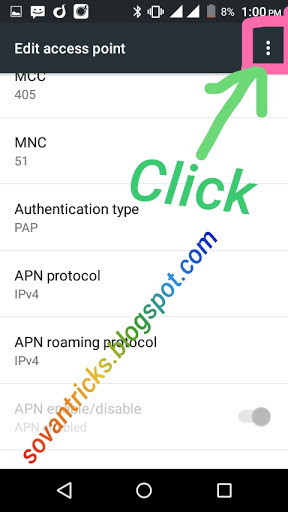 •> At first launch/install your VPN V5 Lite app. 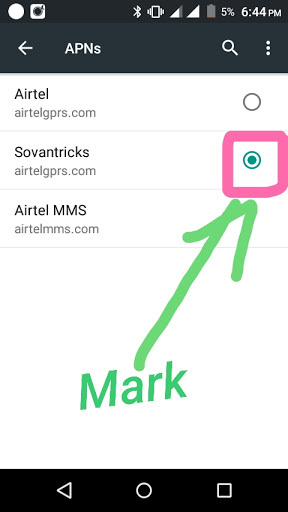 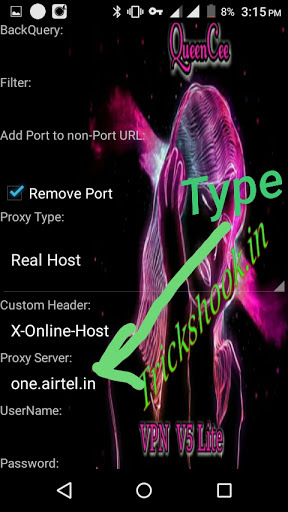 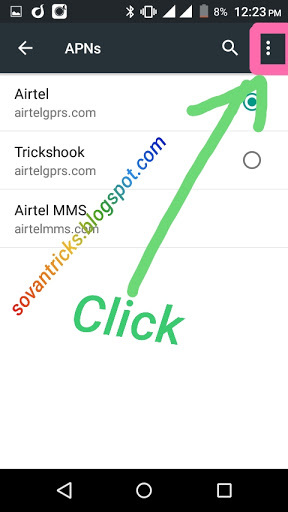 •> Give tick mark on "remove port"
•> set Proxy Type:- "Real Host"
•> Enter proxy server :- "one.airtel.in"
•> At last now tap on the save button.then connect. 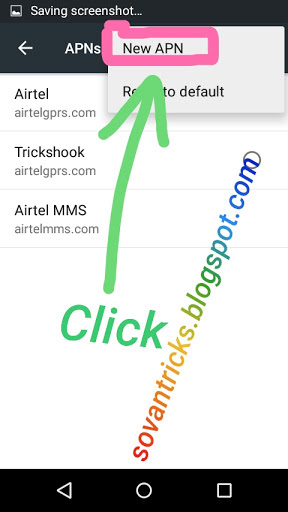 You will be connected within 2 minutes.After successful connection, so enjoy Airtel Unlimited Free 3G/4G Internet on your Android device with Airtel sim .